Real talk – one of the best things about Brisbane is that it’s a cultural melting pot. From the delicious food to the lively events, there is always something happening that celebrates the unique mix of people that call this place home. Whether you want to taste something exciting, take part in a new ritual, catch tunes from another culture or see art from across the globe, it’s all happening in Brisbane this winter. We’ve taken a look through Brisbane City Council’s Live guide and picked five must-do events that prove you don’t need a passport to see the world. If you haven’t yet experienced the host of talent on offer for Brisbane City Council’s Indigenous performing arts program Gathering, this is a great place to start. The esteemed Wagga Dance Company will be doing a one-off performance in the Queen Street Mall, bringing its unique and culturally rich style to the city. This isn’t your standard group – Wagga Dance Company is home to one of only a very small handful of professional dance troupes featuring performers identifying with islands from the Torres Strait in South East Queensland. The troupe features multi-generational dancers including adult male, adult female, and junior dance teams. Although the troupe left the Torres Strait Islands many years ago, they are continuing the legacy of their cultural heritage by practicing their craft on mainland Australia. One of the best ways to understand another culture is to take a look at its nationally historic events and celebrations. 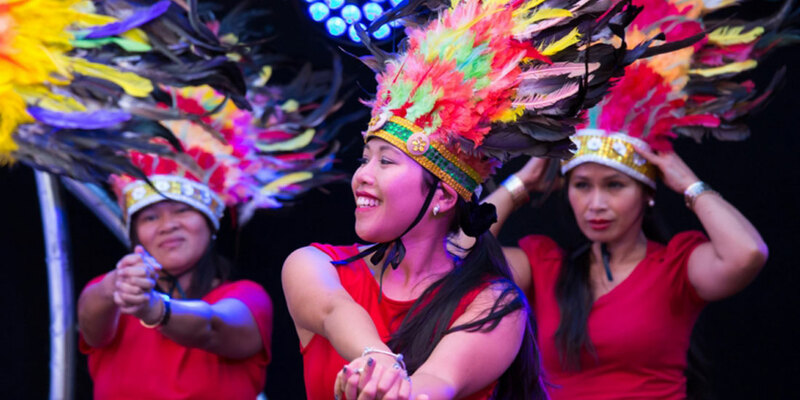 The Filipino Barrio Fiesta is a great opportunity to have some fun, but it also offers up the chance to gain insight into Brisbane’s vibrant and thriving Filo community. This day traditionally commemorates the declaration of Philippine Independence from Spain, marking an important place in Filipino history. The Rocklea Showgrounds will come alive with a whole host of cultural delights including food and delicacies, music, cultural performances, arts, games, a fashion parade, and the cultural production Faces of the Century. Australia is proud to call itself one of the safest societies in the world, but unfortunately not everyone is lucky enough to be born on such secure shores. Today, our country is full of a diverse array of people, some of whom may have fled difficult or dangerous circumstances in pursuit of a better life. 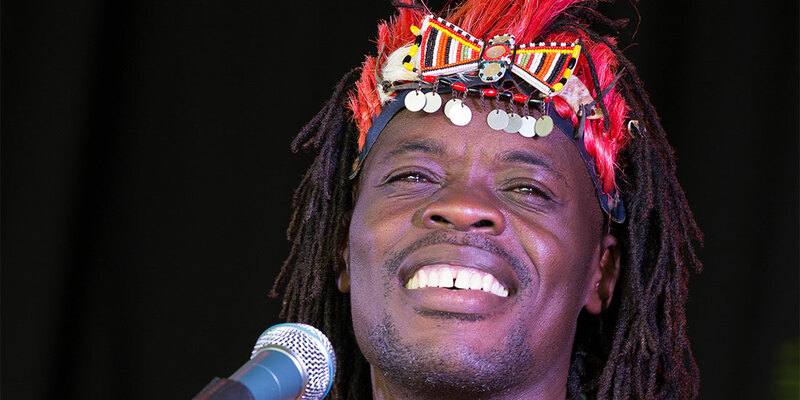 World Refugee Day shines a light on the spirit and courage of our city’s refugees, showcasing a huge range of cultures and stories told through spoken word, music and dance performances. The energy and enthusiasm of the Scots takes the spotlight on International Tartan Day in Brisbane! 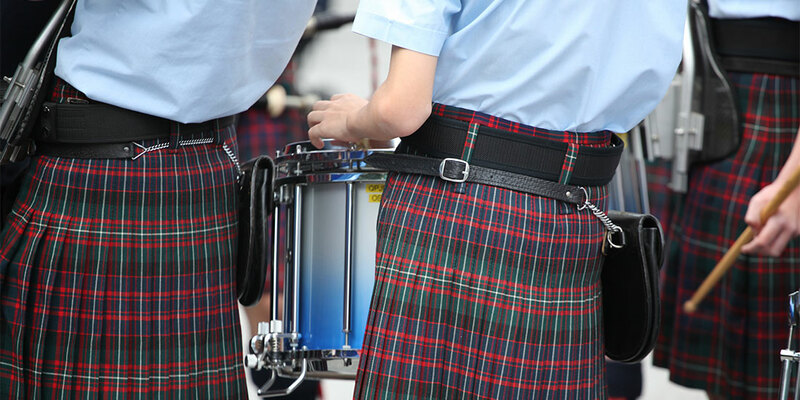 For one magical day, King George Square will be filled with the sights and sounds of all things Scottish for International Tartan Day – a family-friendly showcase made up of traditional music, dance and stalls to promote Brisbane’s Scottish community. A huge roster of musical entertainment will be on offer – think Celtic singers, pipe bands, fiddle orchestras and more – as well as traditional dancers to keep you entertained. You can also check out your own family history at the history and genealogy booth! Time for a quick history lesson – if you’re not familiar with the story of poet Qu Yuan, allow us to fill you in. This particular yarn has been circulating for some 2000 years, telling the tale of a cult hero who threw himself into the Miluo River in protest against a corrupt kingdom. Fast-forward to the present day and Qu Yan’s story is still celebrated globally in many ways and forms. 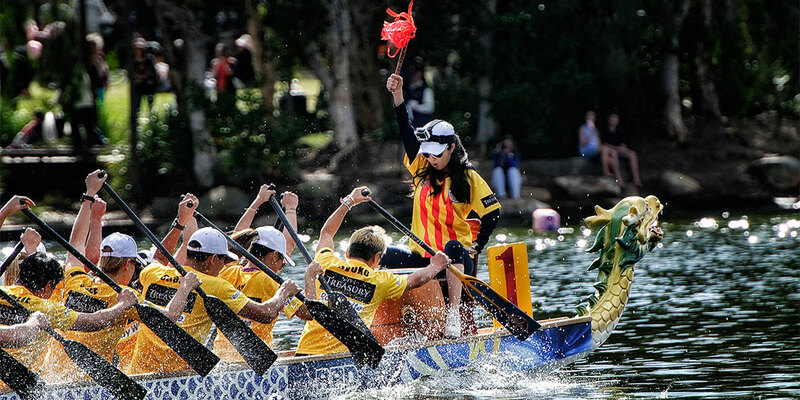 Brisbane is paying tribute with the Parkinson Multicultural and Dragon Boat Festival, a fantastic day out where more than 15 Dragon Boat teams will race on Forest Lake. Add in live entertainment plus some stellar food and drink options, and you’ve got yourself a great day out! Looking for fun and free things to do in Brisbane? The Brisbane City Council Live guide is always loaded with cool suggestions – you can check it out here. The article was created with our good friends at Brisbane City Council. How long really is The Longest Minute?